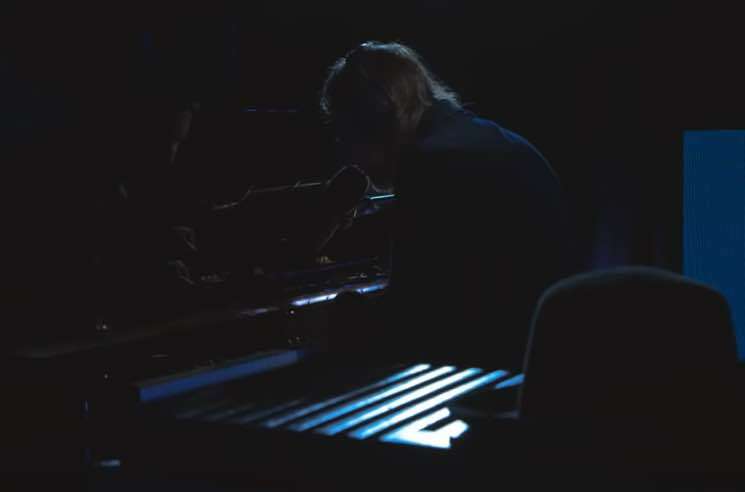 Radiohead frontman Thom Yorke released his highly anticipated Suspiria soundtrack last month, and he dropped by the BBC Radio 1 studios recently to perform for their "Piano Sessions" series. Yorke opted to perform Radiohead tune "Everything in Its Right Place," then followed it up with "Suspirium" from the aforementioned soundtrack. Watch the two-song performance below.